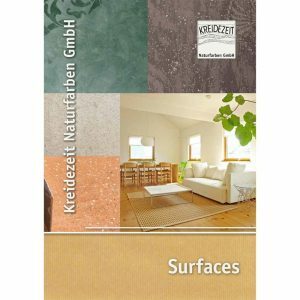 Clay Paint by Kreidezeit is a natural, breathable paint with excellent coverage for interior use. 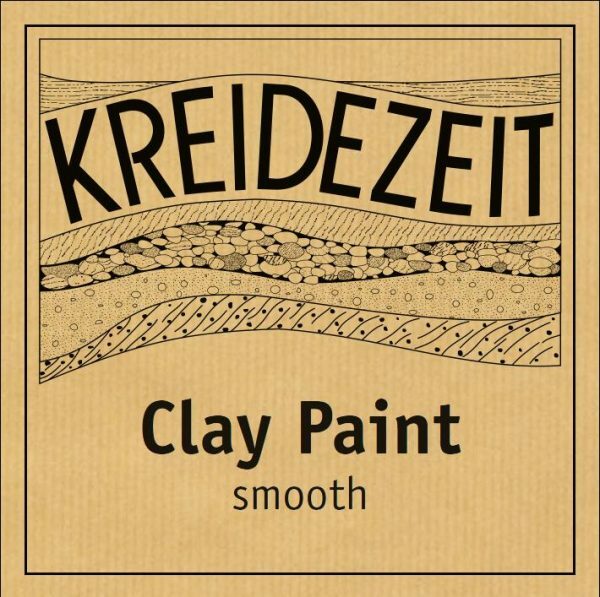 Kreidezeit Clay Paint is an easy-to-apply paint for indoor walls and ceilings. A natural white tone and light marble flours produce the homely matt finish of real clay. Natural white clay creates the homely aesthetics of real clay. 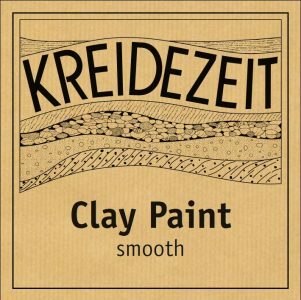 Kreidezeit Clay Paint can also be mixed with a range of pigments to create a wide range of colour possibilities. The outstanding characteristic of Clay Paint is the cloth-matt finish, which gives wall surfaces a special and comforting look. Available in Smooth or Textured Finish. Suitable for lime plaster and all other intact plasters, wood-chip wallpaper, paper based wallpaper, fleece wallpaper and concrete.